Keyseating is a machining process in which internal shapes and forms are machined using a reciprocating, single-point cutting application – similar to the shaping process. This Keyseating cutter is clamped right into a holder; and together with a feed bar, is able to move vertically inside a tool guide. The tool guide ensures that the cutting tool is not deflected, and runs true, in accordance with the table on the keyseating appliance. 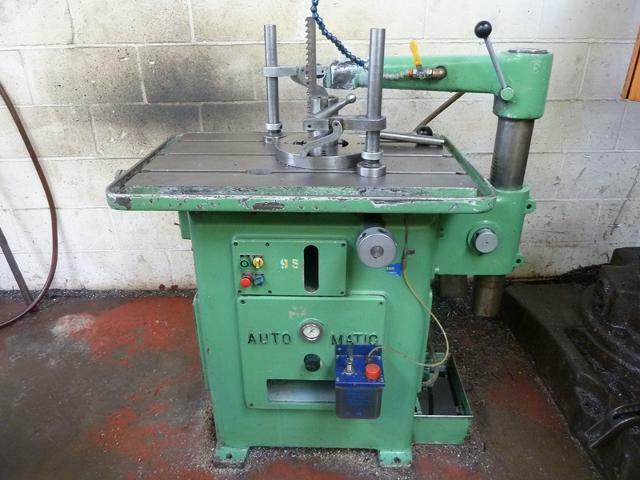 Keyseating machines, also called keyseaters, are widely-used primarily to cut internal keyways, as well as other straight-sided shapes and forms inside non-production parts. How does a keyseater differ from a vertical shaper? A keyseater and a vertical shaper are similar in their capabilities, but differ somewhat in their method. Both types of machines cut using a single-point cutting tool, which oscillates in the vertical plane and cuts using one stroke of the up and down motion. A vertical shaper enters through the top of the piece part and cuts using the down stroke, by pushing material away in front of it. A keyseater enters through the bottom of the piece part and cuts by using the down stroke, by pulling material away in front of it. In general, a keyseater, because it is guided, tends to be more accurate than a vertical shaper. However, a vertical shaper, because of its simpler tooling requirements tends to be more flexible, with somewhat lower tooling costs. How does keyseating compare in accuracy to other machining operations? When a part is relatively small in size, and relatively soft in composition, keyseating accuracy will match that achieved by broaching, or other traditional machining processes. In the case of parts that are extremely long, or of particularly hard material, keyseating will require more liberal tolerances, because of deflection of the cutting tool. However keyseating has significantly less deflection over the course of the cut than does vertical shaping. When is keyseating an appropriate machining process for my parts? In some cases broaching is not the best choice to cut internal shapes and forms. For example, if a standard broaching tool is not available, and there are only a few parts to be cut, keyseating is a perfect solution. If a part is too large to be accommodated by either a broaching machine or a Wire EDM machine, a vertical shaper or keyseater might be the only alternative to cut an internal form. This entry was posted in Metal Cutting, Metal Fabrication and tagged appropriate, Bryan, College Station, Common, Cutting, Industrial, Internal, Keyseating, Metal Machining, Questions, shaping, Texas, vertical. Bookmark the permalink. Ever Jimenez on Mazak M5N 3000 CNC Lathe For Sale! Bo Brewer on Mazak M5N 3000 CNC Lathe For Sale! 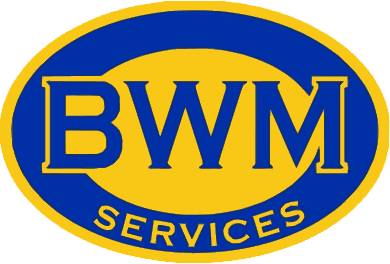 ©2015 BWM Services. All Rights Reserved.